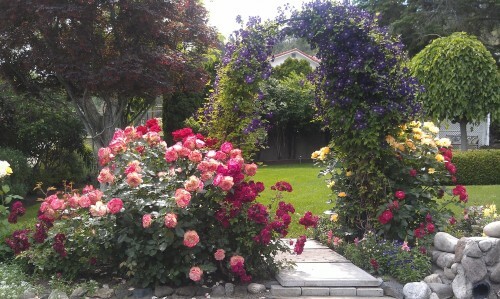 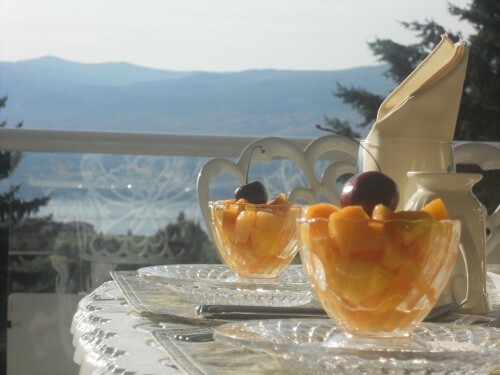 A View To Remember Bed and Breakfast is “A Stay to Remember”- Delicious and creative breakfasts – Outstanding B&B hospitality – Captivating views of Okanagan Lake, mountains and lush vineyards. 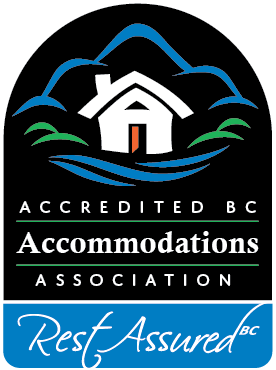 Whether it is for a restful one night stopover on your tour of beautiful British Columbia or a getaway to enjoy the Okanagan sunshine, beaches, wineries or golf, we would be delighted to host you. 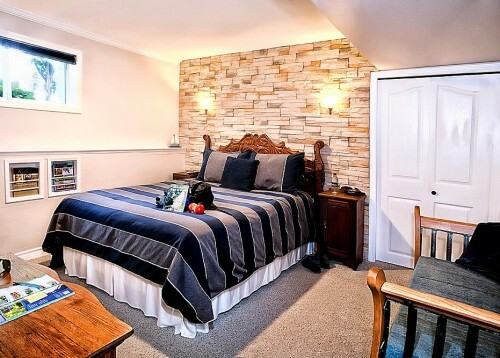 After spending a night one of our three luxurious, beautifully detailed B&B suites, a delicious homemade breakfast awaits you. 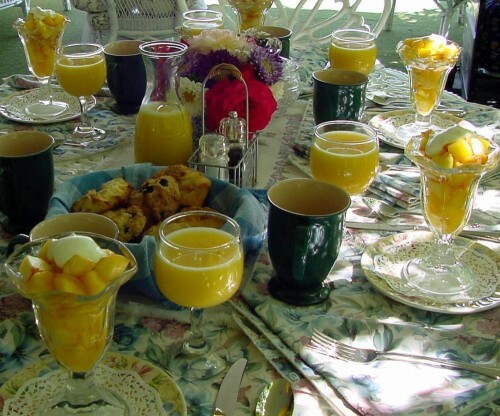 Start your day with one our signature egg dishes, homemade fruit scones, our own blend of gourmet coffee, a selection of English, herbal and organic teas, fresh juices, and our famous local Okanagan fruit which is picked from our own 7 fruit trees in season. 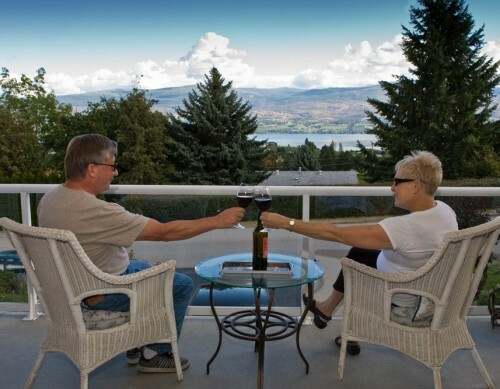 Summertime in the Okanagan gives you the chance to enjoy your breakfast outside with picturesque Okanagan views on our private deck. 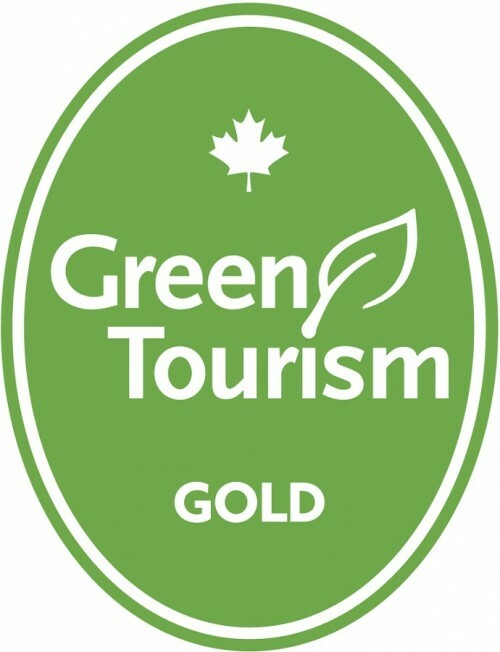 We are pleased to be the first B&B certified with Green Tourism achieving now a Gold rating. 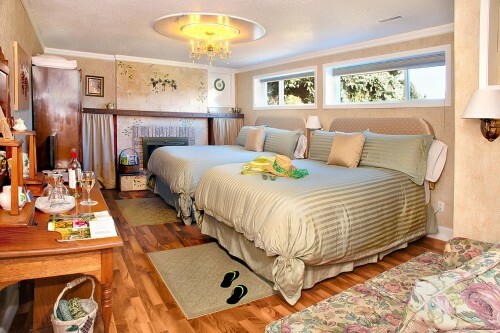 Our B&B is environmentally conscious and we have a strong commitment to reducing our carbon footprint.